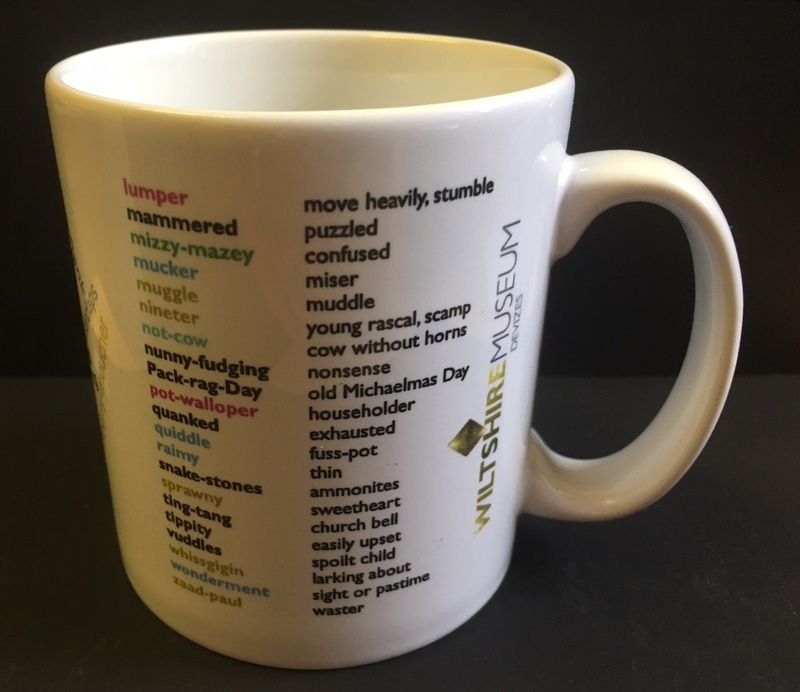 Ceramic mug featuring just a handful of the funnier and most used old Wiltshire words. 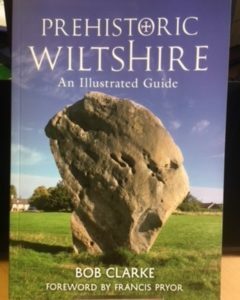 Produced exclusively for the Wiltshire Museum. 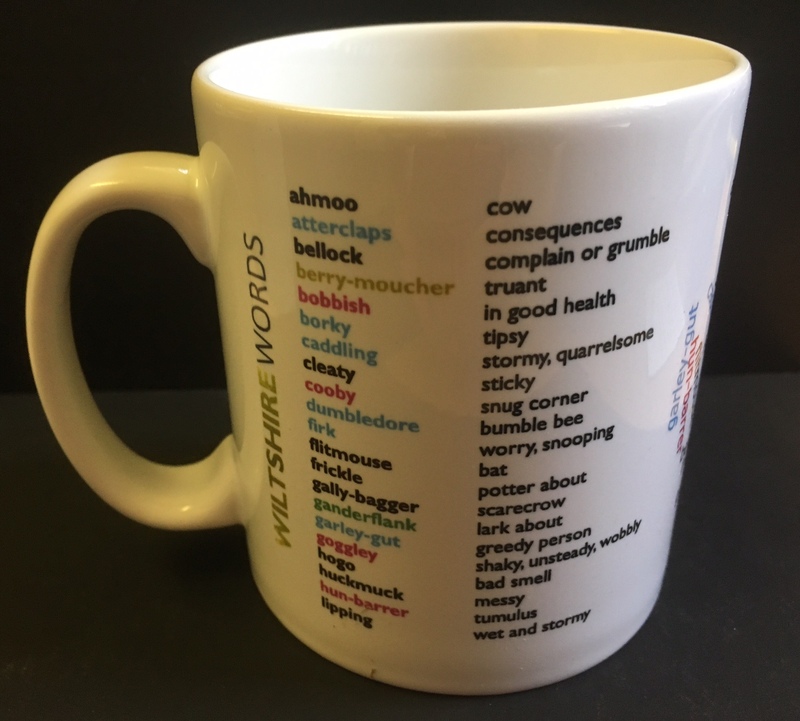 We at Wiltshire Museum are very pleased to offer the much requested “Wiltshire Words” mug. 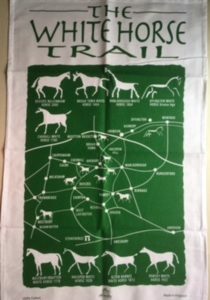 The Wiltshire dialect has all but gone from our daily language. 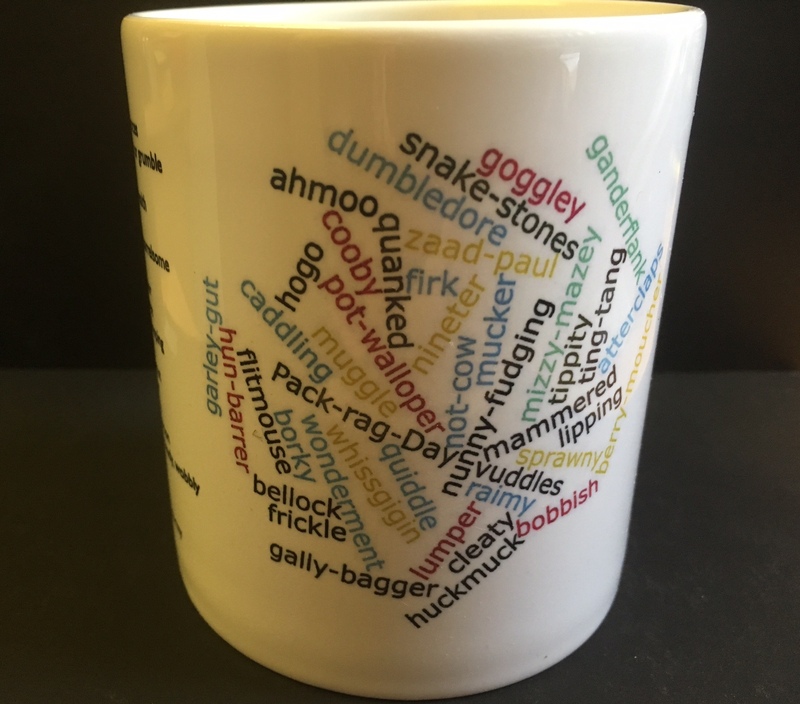 The mug features just a handful of the funnier and most used old Wiltshire words including ‘ganderflanking’, ‘mucker’ and ‘ting tang’ . 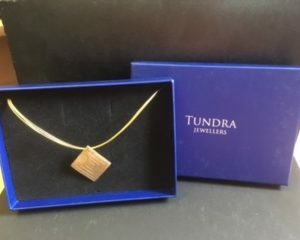 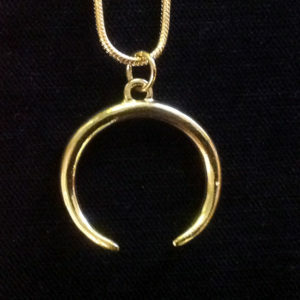 A great souvenir and treasured memento.